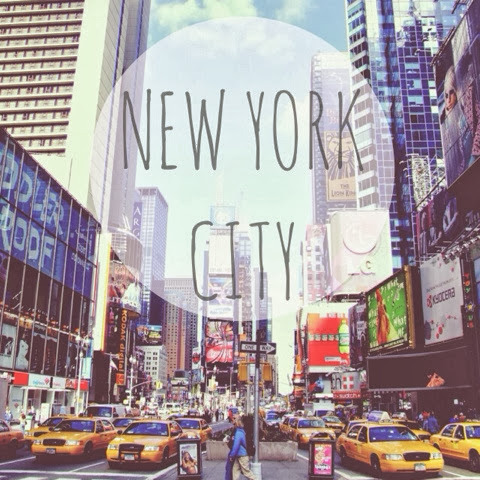 Now you’re in New York’ So five days ago (Wednesday) I was talking with my friend about our college running a trip to New York City, and we were saying that it would be amazing to go. But as always everything comes with a price tag! – It’s not about the money, money, money, we don’t need your money, money, money, we just wanna make the world dance, forget about the price tag – However I have promised my parents that I will be able to stop spending my money and pay for this amazing once in a life time trip. I have always wanted to go to New York it has always been top of my list of places to visit and now I have the opportunity. To say I’m excited would be an understatement because I am buzzing, with only 5 months to go I better start thinking about what I want to get before I go and where I want to go whilst in New York! We are going for 6 days and these are just a few of the exciting things we will be doing whilst we are there! I am going to do a lot of research into the beauty world and find out what brands we can not get here in the UK. I am also going to find some reviews on everything that I might want to buy, just so I don’t waste any time whilst I’m there. I want to be prepared because we might not get a lot of time to shop! I am very excited and I can’t wait to get everything ready for the trip! On the down side though, as I’m from the UK we have to fly over to NYC (obviously). I am not the best flier, I hate it! It just makes me so anxious and nervous and I just really don’t like being on a plane for X many hours. The flight to NYC is 7-8 hours (I think) and I am not looking forward to that one bit. If any of you feel the same way as me about flying, do let me know because I would love to know what distracts you or keeps your mind from going at 19277329mph! I will be vlogging the trip as I want to saver my once in a life time opportunity!! Have you ever been to NYC? Do you live there? Any places I need to visit? Let me know!